Let your dog be part of the fun with a custom printed bandanna! These personalized bandanna's would be a great giveaway for a dog-friendly fundraising walk or at a pet convention. 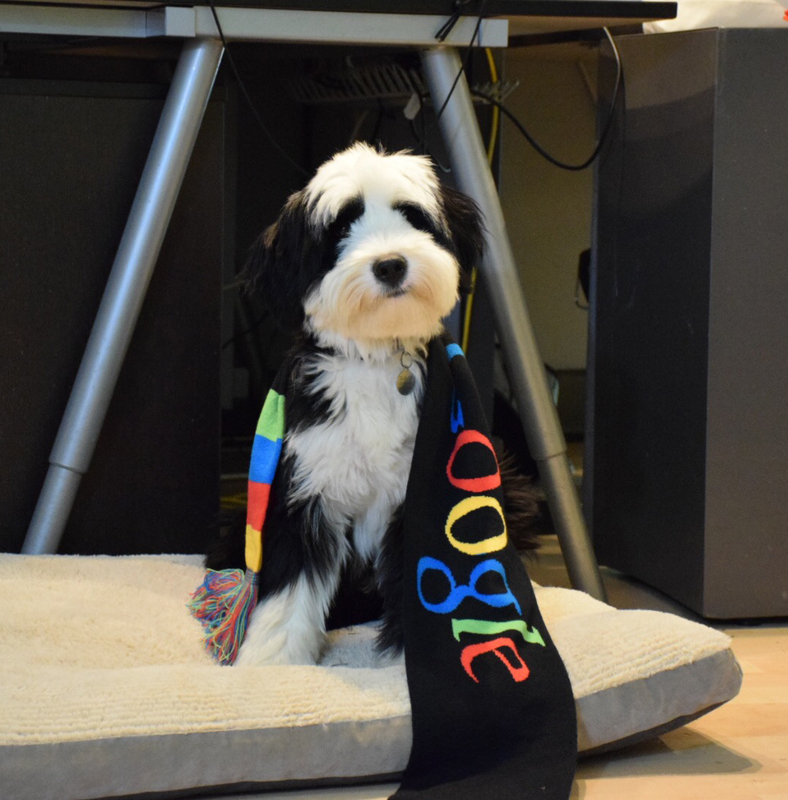 Some of our bandannas are great for humans too! How cute would it be to match your pup? Who should order personalized dog bandannas? What is the benefit of handing out personalized dog bandannas? Brand awareness is the first step in getting a consumer to take action. 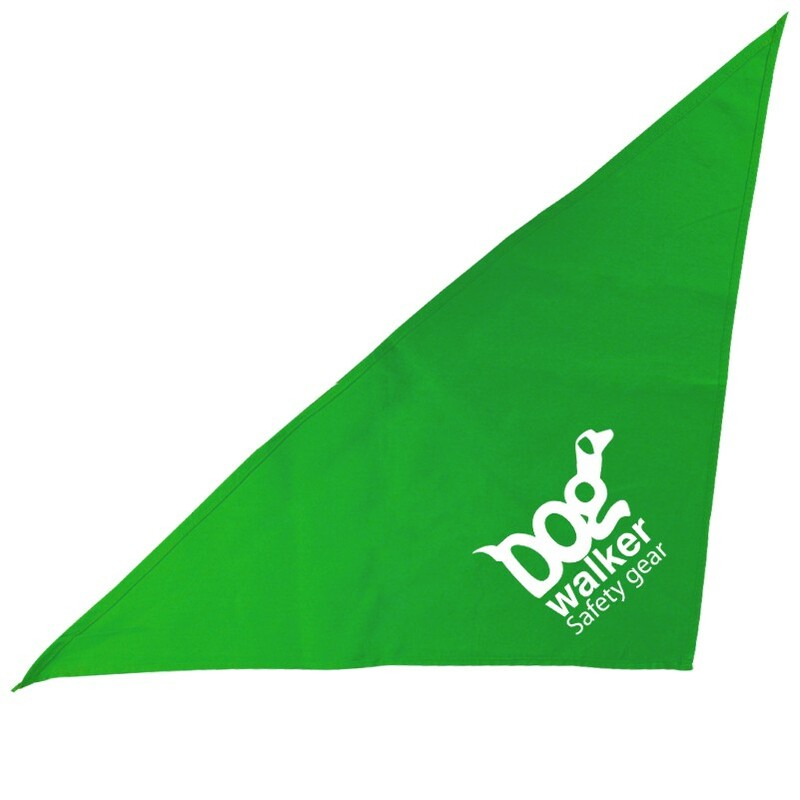 Giving pet owners a promotional item that will be seen at the dog park or on a city stroll will ensure it gets seen by your target market; which is other dog-lovers! You will also score brownie points with the dog owner and they will remember your company next time they need your product or service. It's a win-win! How much does ordering a personalized dog bandanna cost? There is really no set answer for this. Each toy comes at a different price. Most of our bandannas cost anywhere between $1.19 and $5.51 each. You then have to multiply the price by the quantity and add shipping costs. 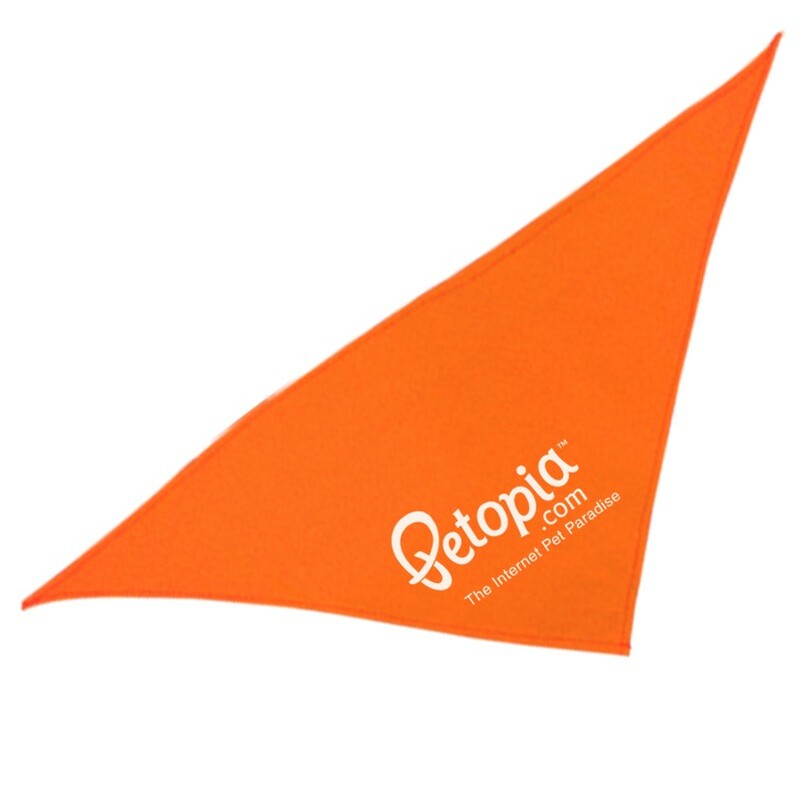 How quickly can I get my customized promotional product? Standard shipping usually takes anywhere between 5-14 business days. However, we do rush orders! 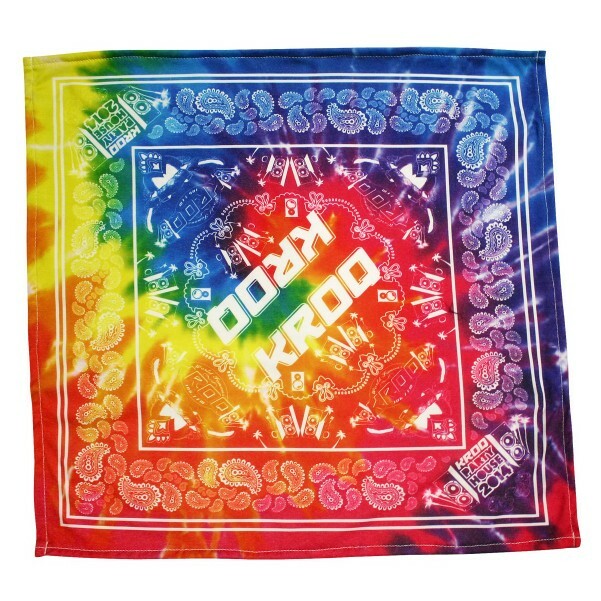 With rush shipping, we can have your customized dog bandannas on your doorstep in 1-2 days.